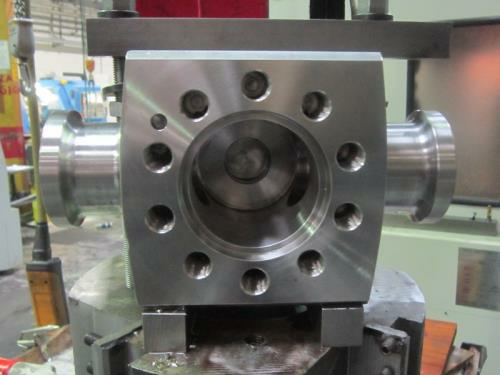 Turning, drilling and milling are offered. Any type of third party production can be customised according to the various requirements of the client, with the supply of samples and test tools. 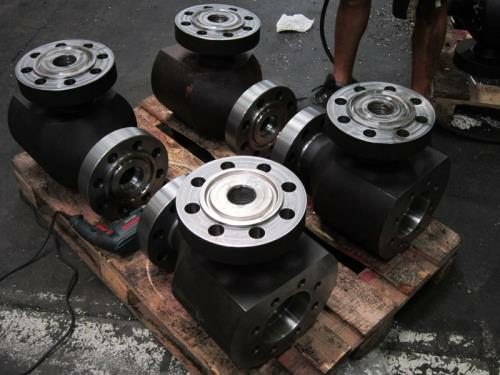 Special valves are processed, such as top entry valves, by casting, followed by preparation for overlay, weld overlay and final processing after welding. 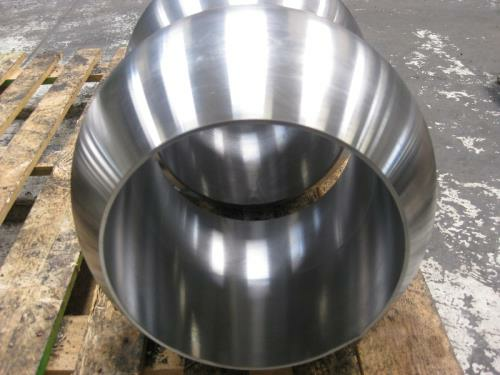 These also include flanges, bodies, covers, rods and plugs, balls up to 14" (complete with grinding and lapping up to 10"), slabs, plates, cubes in general, oscillators, masks for machine tool equipment, mechanical structural parts, pipes for conveyor belts with bearing housing and external turning. 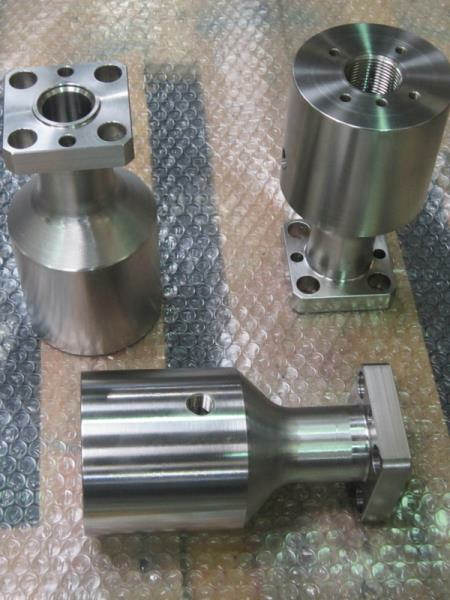 Cec Working Ltd., based in Orio al Serio, has twenty years of experience in precision engineering.